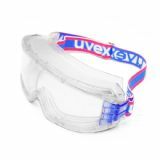 Whenever working with flock fibres, it is advisable to always wear some form of eye protections and a dust mask. 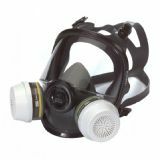 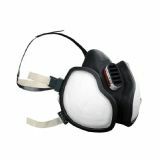 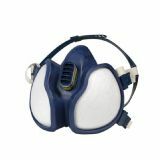 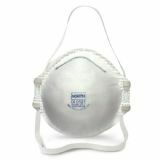 At CCL/DCA we have carefully selected a range of dust masks and face respirators that are designed to suit various levels of flocking. 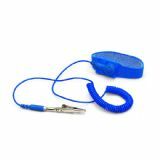 It is also important that the operators are suitably earthed when using high voltage flocking equipment, and so we offer an earthing Anti-static Wrist Strap.